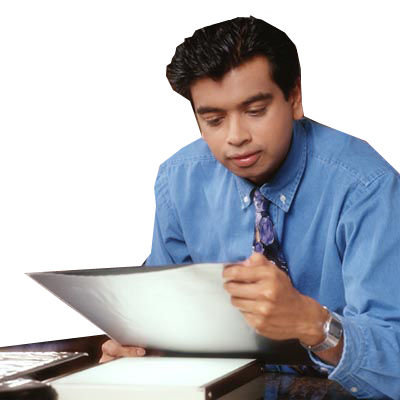 As a business owner you understand the importance of having adequate business insurance. Having the right coverage may mean the ability to sustain your business when faced with a claim. There are so many different kinds of policies, each with its own premiums and limitations, that’s it’s easy to get confused and end up with the wrong coverage. That’s why so many Stroudsburg business owners choose to work with Mullins Insurance Group. Whether you are a small entrepreneur or a large corporation, our commercial insurance team is knowledgeable in all facets of business insurance and will help you identify the best insurance coverage for your business. Whether you need commercial auto, commercial property, workers compensation, liability or any other type of insurance coverage, we have access to more than a dozen carriers and can quickly find the policy that’s right for you. Insurance coverage is available for almost every conceivable risk your business might face. Find the best commercial insurance rates in Stroudsburg and all of Monroe County with Mullins Insurance.